Up for a challenge in Abu Dhabi? Sign up now! 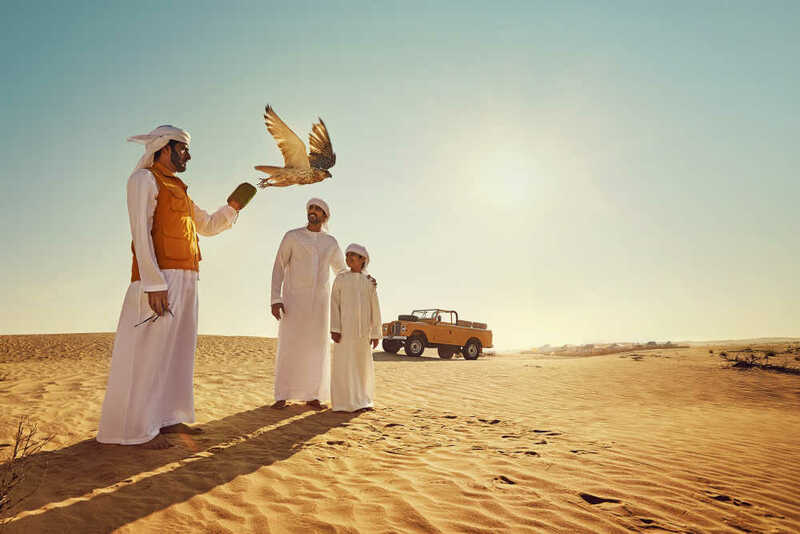 There are countless things to do in Abu Dhabi from kayaking to going on a safari. But the real question is, how many things can you actually do in 24 hours? Will you dare to find out? Take a friend with you to join the fun and compete against five other international teams. 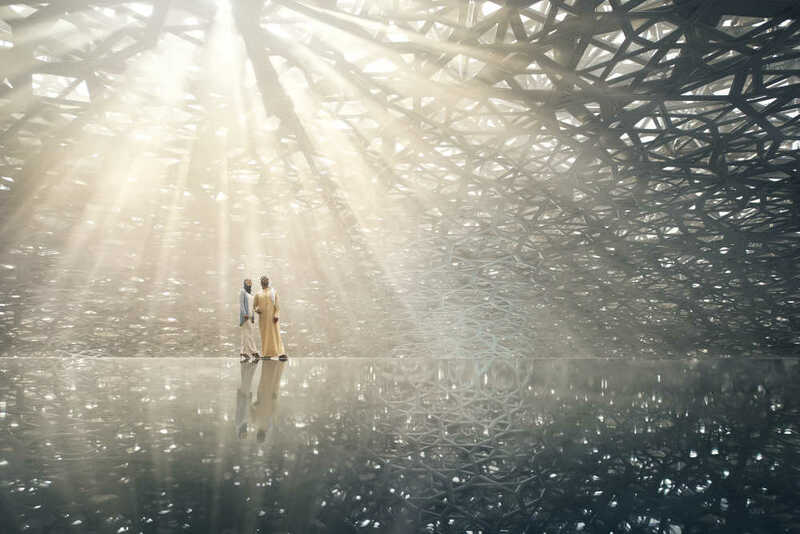 We will fly you out to Abu Dhabi on March 9th and you will stay the weekend in a spectacular hotel where you can rest until the battle on Sunday! To make it even more fun, you will be equipped with GoPros to capture this exciting adventure! Sign up now for a chance to join the challenge and have an unforgettable experience in Abu Dhabi! The challenge will take place on March 10-13 so mark it in your calendar already! 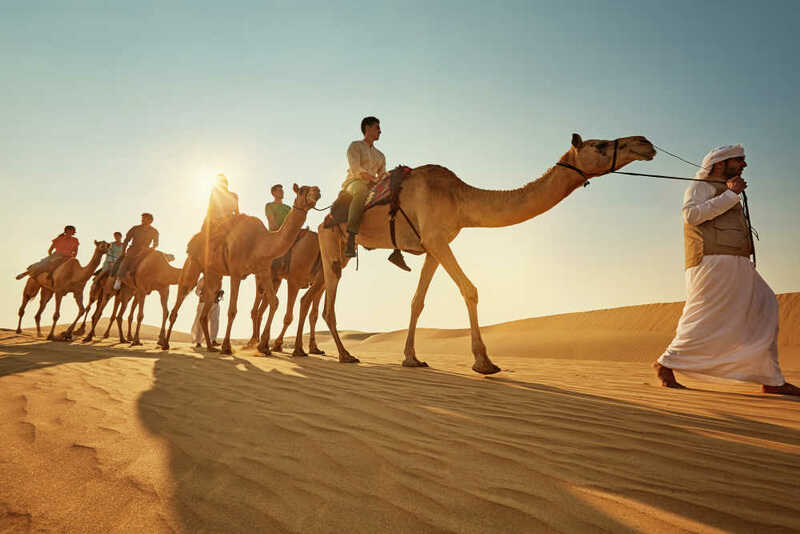 What you can do on a 24 hour stay in Abu Dhabi? The contest to win a place for you +1 other person in the Etihad Airways 24 hour Challenge closes February 20 on 11:59 PM. The winner will be announced and contacted on the provided e-mail address on February 21. 2 return tickets in Economy Class from London Heathrow to Abu Dhabi with Etihad Airways. Accommodation in Abu Dhabi from March 10 to March 13 2018. Transportation from and to the airport on travel dates in Abu Dhabi. Two qualifying positions in the Etihad Airways 24 hour Challenge on Sunday March 11 2018. Costs such as (but not limited to) transfer to/from the airport in United Kingdom, visa, travel and/or cancellation insurance are not included in the prize. The prize is limited to the winner and cannot be transferred to another person or be exchanged for cash or products of similar value. The travel dates and departure airports cannot be changed. No correspondence is possible regarding the outcome of the contest. During the Etihad Airways 24 hour Challenge you will be filmed and asked to film yourself and your companion. You will be requested to sign a disclaimer. Prior to participation in the Etihad Airways 24 hour Challenge all participating individuals are required to sign a disclaimer of responsibility and damages. Travix is not responsible for any damages/loss of personal property during the challenge.